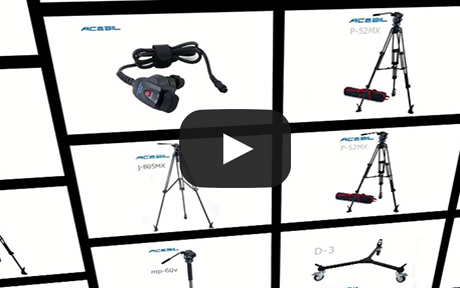 The Acebil I-605DX Prosumer Tripod System includes a 2 stage, lightweight aluminum tripod, the Standard H605 Fluid Head, and the S-9 Carry Case. 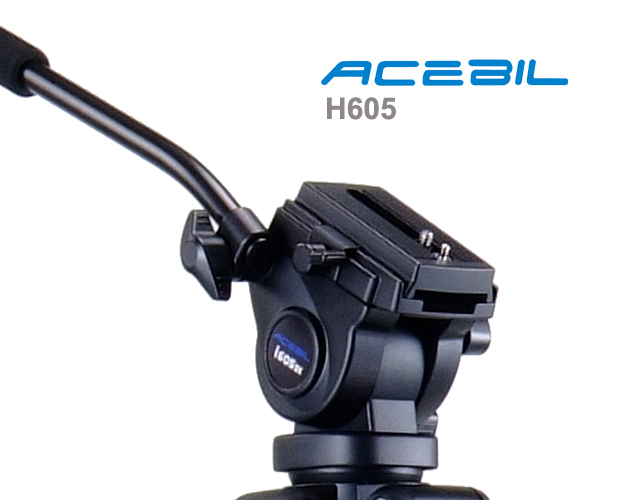 Capable of supporting up to 8.8lb (4kg), the I-605DX provides an optimum entry-level solution for amateur use of handycams and camcorders. 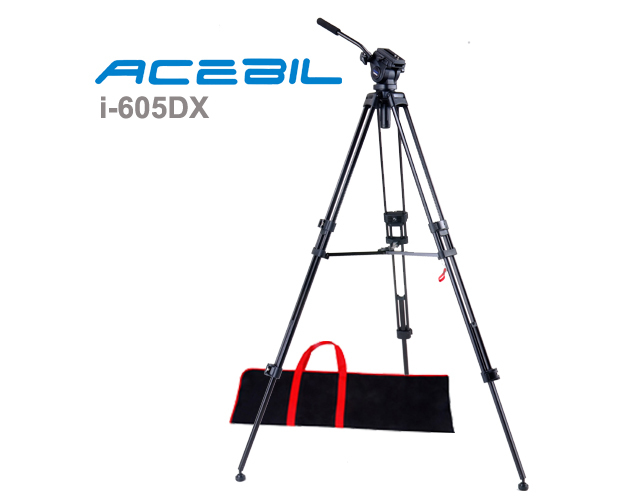 The Acebil I-605DX Prosumer Tripod System includes a 2 stage, lightweight aluminum tripod, the Standard H605 Fluid Head, and the S-9 Carry Case. 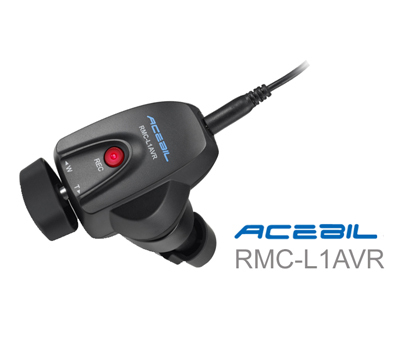 Capable of supporting up to 8.8lb (4kg), the I-605DX provides an optimum entry-level solution for amateur use of handycams and camcorders. 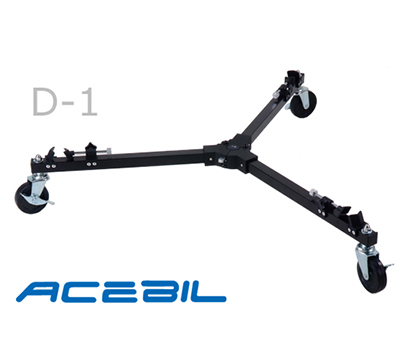 A convenient standard leveling base with 65mm ball diameter is provided allowing tilt angles of +90° / -60°. 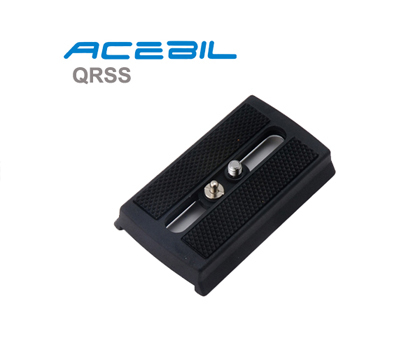 Camera mounting is provided via a quick release slide plate.